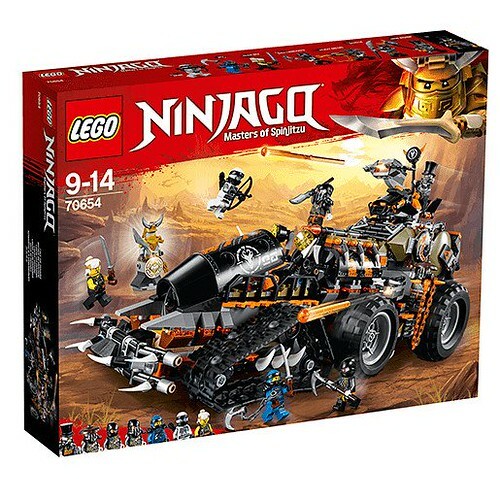 User have been commenting left and right about the Son of Garmadon series in the 2017 and Movie Discussion topic, so I guess it's time to make a general topic here. So this season will stick with the movie? I still don't understand. It is in the same timeline with the rest of the serial, or with the movie? It's part of the TV show continuity. 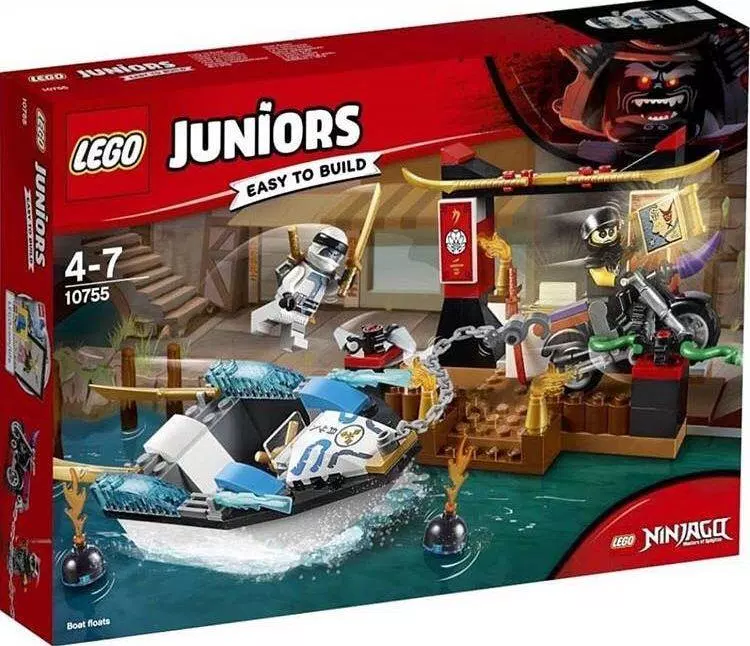 Then why Garmadon is there? 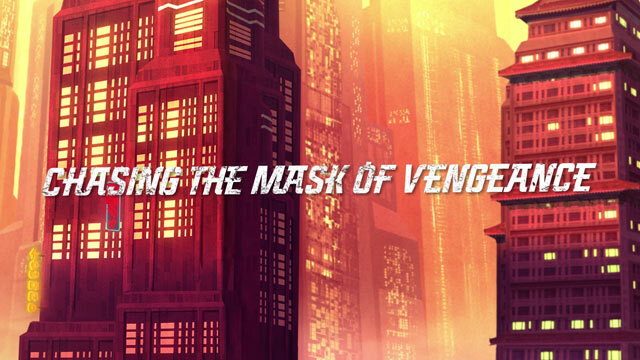 Why the figures looks like in the movie? 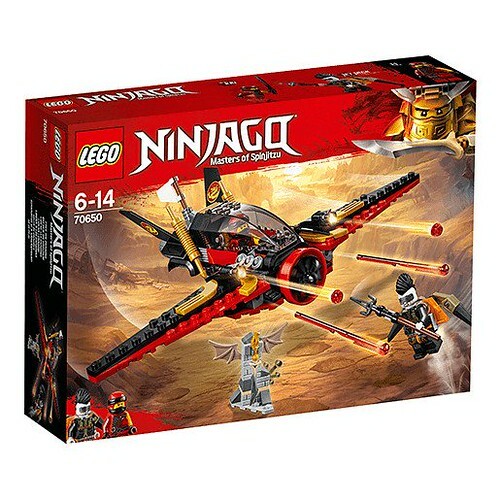 The appearance of the Ninja has been altered to familiarize them with the Movie Ninja as part of the overarching Ninjago brand, so people new to the franchise can recognize them as the Ninja, no matter the continuity. As for Garmadon, I'd imagine it's for a similar reason, though as the Hands of Time season has not aired yet, we can't be sure. 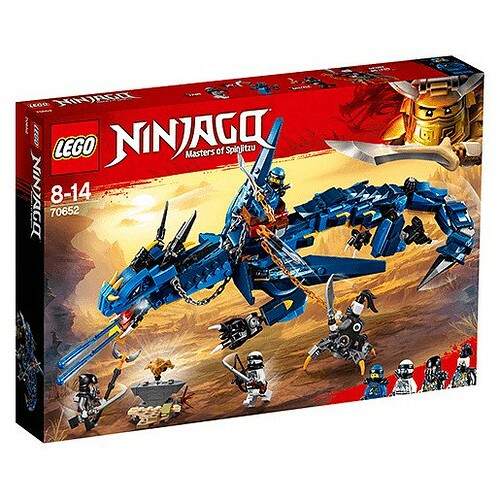 Judging from what we know about Ninjago and it's Realms, Garmadon would be in the Departed Realm now. Cool map and green snakes, though the build isn't remarkable. Still, whatever floats your boat (and this one does). I like the car, mainly because I love the color green and the fact it has guns on it. I'm simple like that. Other than that, most of these are alright. 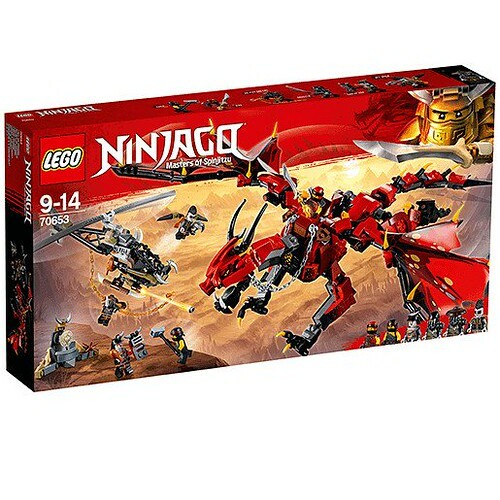 Not a massive Ninjago fan, but they still look pretty decent and I'm sure those who are will get a kick out of them. 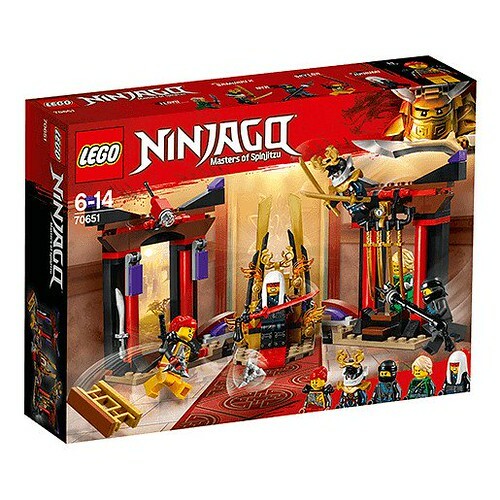 Ha, they already did that with Ninjago: Decoded, but I believe that was just for that series. 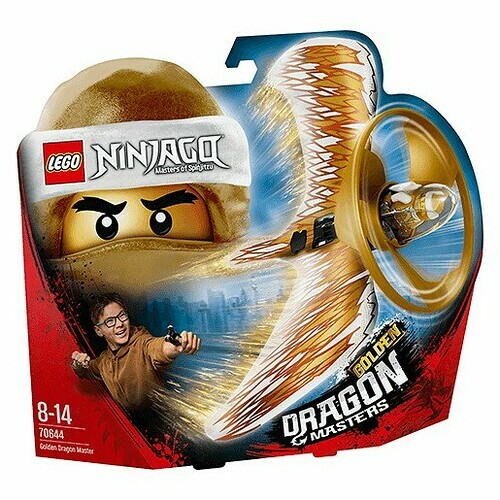 Isn't that from Brickset Flickr? Then it is from the Lego Group. 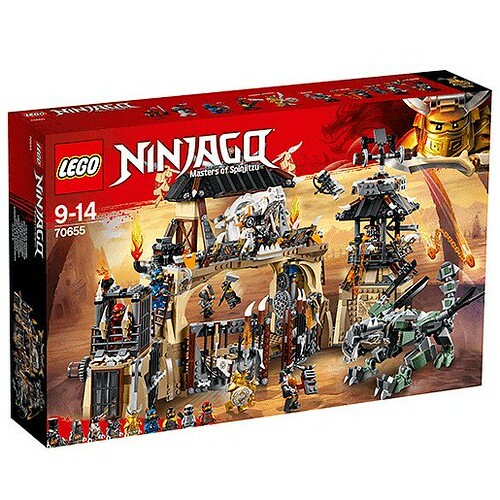 Continuing on from our previous article, here we go again for more details of the NINJAGO Sons Of Garmadon Brickfilm studio shoot. That's really neat. I find it funny how Aske Garling went from designing Skull Slicer, to the Lightning Jet! What a progression.